Oh how I love the fair! The Montgomery County Fair that is. 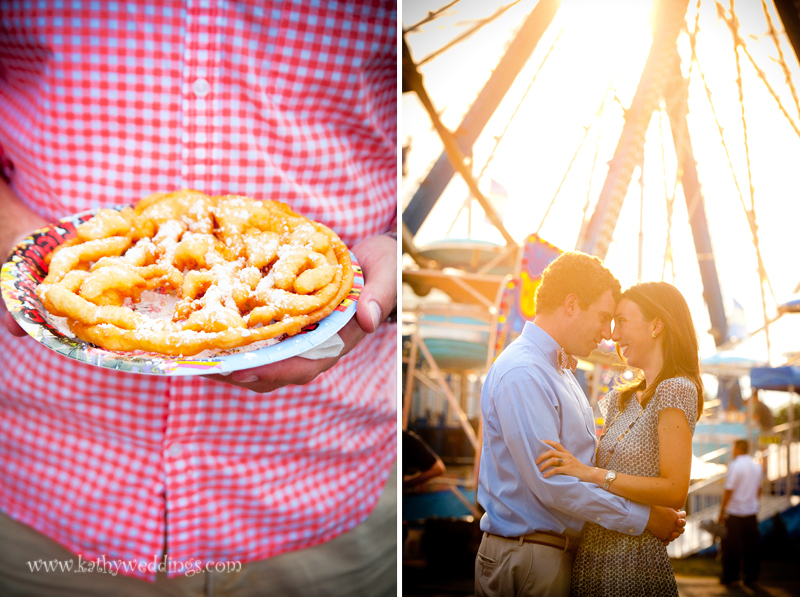 I have been going to the Montgomery County Fair ever since high school. I remember spending my youth perusing the crowd wondering who was there this year. I love the smells, the warm air, and the array of vibrant colors. It defines summer to me. 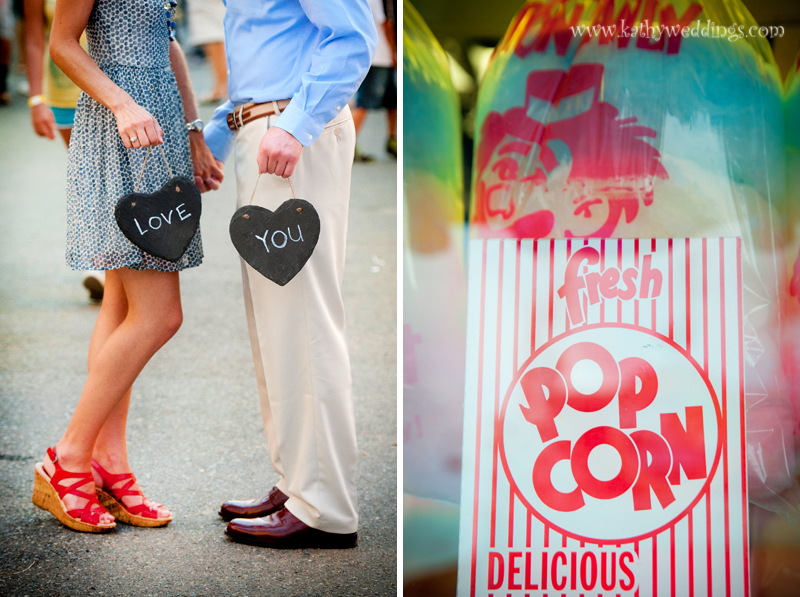 I took Julie + Adam there for their Engagement Session because they wanted something different. We went on the carousel, ate some candy apples, and got to do some people watching too! 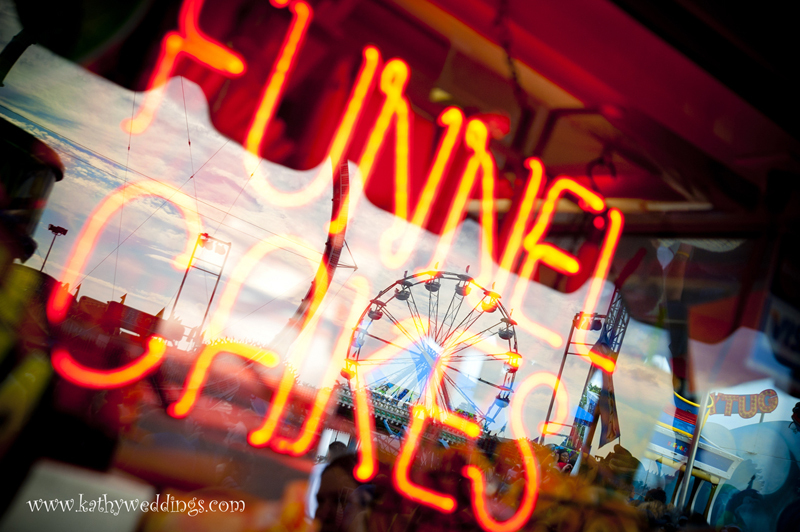 I can’t wait till summer rolls around again so I can go and have just one more funnel cake! Hope you enjoy!